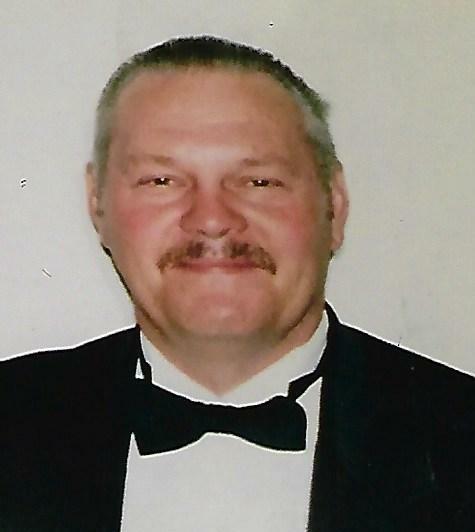 Freddie (Fred) Lane Thomas, age 75, went to be with his heavenly father on Tuesday, November 13, 2018. Fred was born on September 20, 1943 in Hazard, KY to the late Norman and Margie (Sewell) Thomas. He leaves behind a loving wife of 49 years, Maye (Crowder) Thomas, whom he married on June 14, 1969. Fred will be deeply missed by his wife, Maye; sons, Jamie (Jessica) Thomas and Jeremy (Shonda) Thomas; grandchildren, Morgan, Harlee, Jeremy II, and Abby; brother, Jerry (Jill) Thomas; sisters, Glenna (Julian) Caudill and Judy (Dean) Davis; many nieces and nephews; and the light of his life, only great–granddaughter, Kinsley. Fred is preceded in death by his parents, daughter, Nicole Rena; brothers, Carlos, Delyn, and Don, and sister, Brenda. 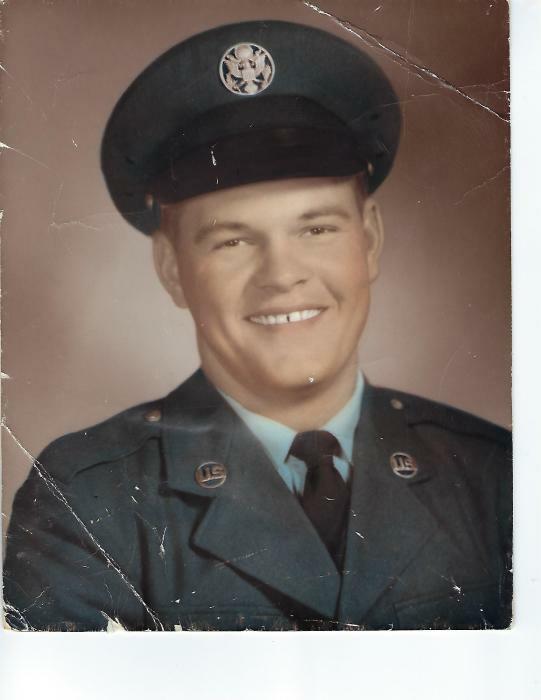 Fred graduated from Hazard High in 1963, where he was a football player and known by his teammates as “Bull.” After graduation, Fred joined the U.S. Air Force, serving 6 years as a Sergeant. After his military service, Fred worked as a commercial plumber. Before his decline in health, Fred was an avid golfer, fisherman, bowler and softball player. He loved sports, especially UK and OSU, but most of all, he loved his family. Visitation will be held at the Atkins-Shively Funeral Home, 216 S. Springfield St., Saint Paris, Ohio on Saturday, November 17, 2018 from 11:00 a.m. to 12:00 p.m. with funeral services at 12:00 p.m. Pastor Nate Wilcoxen of the West Liberty Church of God will officiate. Burial will follow in Myrtle Tree Cemetery, St. Rt. 36, Saint Paris, OH. A celebration of life will be held following the burial at the Evans-Purk Celebration Center, 115 S. Church Street, Saint Paris, Ohio. Condolences to the family may be sent to www.shivelyfuneralhomes.com.